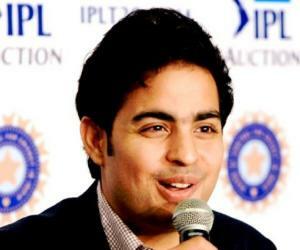 Akash Ambani is an Indian businessman and son of Mukesh Ambani. Check out this biography to know about his childhood, family life, achievements and fun facts about him. Akash Ambani is an Indian businessman and son of Mukesh Ambani, the richest Indian and the chairman of Reliance Industries Limited. Following the footsteps of his father, Akash has taken leadership roles at various firms under the group. 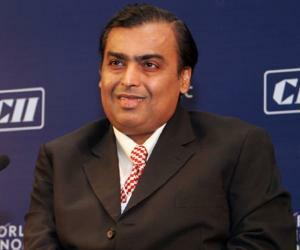 Along with his twin sister Isha, he was inducted into the board of directors of Reliance Jio and Reliance Retail in 2014. He is the chief of strategy at Jio Infocomm and was actively involved in building the network architecture and developing various applications and services like JioTV, JioCinema and JioChat. Ahead of a full commercial release, he and his sister launched Jio services to the company employees in December 2015, at an event in which brand ambassador Shah Rukh Khan and renowned composer A. R. Rahman performed. In July 2017, the twins debuted before RIL shareholders and presented a demo of the cheap 4G-enabled JioPhone handset. Akash Ambani was still pursuing his college studies when his father was considering venturing into the telecommunication industry with the Jio brand in 2013. During this time, both he and his sister Isha, who were studying in the US, told him how they could do anything via the internet while abroad, but cannot do anything properly while back at home. Akash enlightened his father, Mukesh Ambani, about social media, which lets people stay connected without anyone ever taking a phone call, which in business terms means that the company can always charge data cost and the concept of a missed call would not exist. He convinced his father to embrace cutting-edge technology, which prompted the business magnet to aim for services ten times better than existing ones. A technology enthusiast, Akash immediately became involved in the development of the game-changing Jio 4G-LTE connection, which did not support legacy 2G/3G network. He joined the 60-member startup four days after completing his graduation in Economics in 2014. He spearheaded the whole process including building the network architecture, cloud, media, communications, chat products and security. Akash Ambani, who was brought up 'normally' by his parents and grandparents, mentioned that he was not able to gain a complete perspective of his privileged birth until he went to the US for higher studies. He first got an idea of his family legacy after he picked up a copy of the Forbes magazine from a friend in New York. 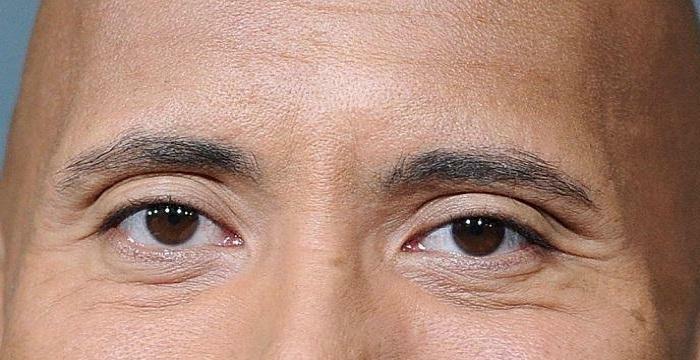 His father was in the Forbes' list of wealthiest people around the world – a list he claims he didn't even know existed. His father is his hero, who taught him to focus on outcomes, be humble and to communicate with each individual involved in the business. While he learned the ropes following his father in their family business, he actually got his first taste of how to manage a business when his mother gave him responsibilities of their IPL team, Mumbai Indians, when he was only a kid. Being a cricket lover, he was more than happy to pick the players for the team, but his mother made sure that he took each decision after careful consideration of all aspects. According to him, his biggest challenge is to forge his own identity and live up to the expectation of being born as an Ambani. 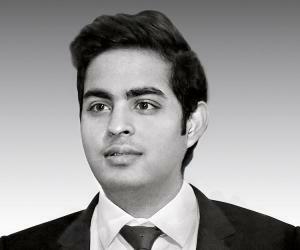 Akash Mukesh Ambani was born on October 23, 1991 in Mumbai, Maharashtra, India, to Mukesh and Nita Ambani. His father is the chairman and managing director of Reliance Industries Limited, while his mother is the founder of Reliance Foundation. His grandfather, late Dhirubhai Ambani, was an Indian business tycoon and founded Reliance Industries back in 1966. 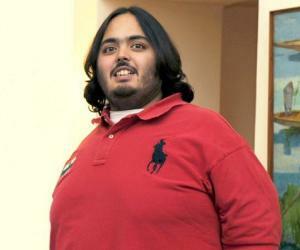 He is the nephew of businessman Anil Ambani and former actress Tina Ambani. He has a twin sister, Isha, with whom he currently shares an apartment in Mumbai, and a younger brother, Anant. As a child, he attended Campion School in Mumbai for six-seven years before getting into Dhirubhai Ambani International School, which is run by Nita Ambani. He later went to the US for higher studies and completed his graduation in Economics from Brown University. He has always been interested in sports, especially cricket, since he was a child. He later became a fan of the English Premier League football club Arsenal after watching their captain Patrick Vieira score the final goal in the penalty shootout in the 2005 FA Cup Final between Arsenal and Manchester United. Due to his studies abroad, he initially could not get as involved with their IPL team, Mumbai Indians, as his younger brother Anant was handling the affairs of the team, which Reliance bought in 2008. However, he participated in the 2014 IPL auctions and has been responsible for management of the team since then. He is a collector of various sports memorabilia and cherishes watching an Arsenal match with former footballer Thierry Henry. 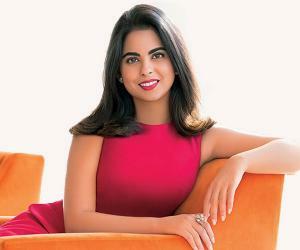 Akash Ambani began dating Shloka Mehta, the daughter of businessman Russell Arunbhai Mehta, when they were both in their late teens. Shloka’s father is the managing director of Rosy Blue India, the Indian arm of the Belgian-Indian diamond company Rosy Blue. On March 9, 2019, Akash and Shloka got married in a traditional Hindu ceremony at Jio World Centre. Their wedding was an extravagant affair and numerous celebrities from the world of entertainment, sports, and politics were on the guest list. Popular actors Shah Rukh Khan, Salman Khan, and Amitabh Bachchan were seated in the front row. Cricket legend Sachin Tendulkar also attended the wedding with his wife Anjali. Shilpa Shetty, Aamir Khan, and Anu Malik were among the other celebrity guests.